If you want to strategize like Donald Trump, you need to not only think the way he does, but also write like him. 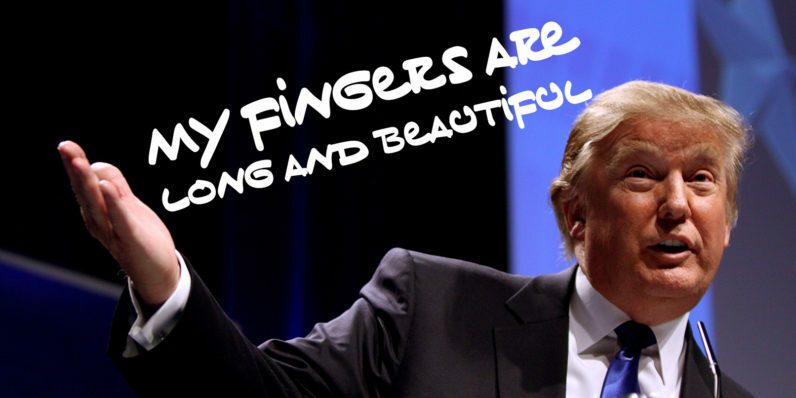 And now you can, thanks to Tiny Hand. The free font, designed by BuzzFeed News’ Mark Davis, is based on The Donald’s handwriting. 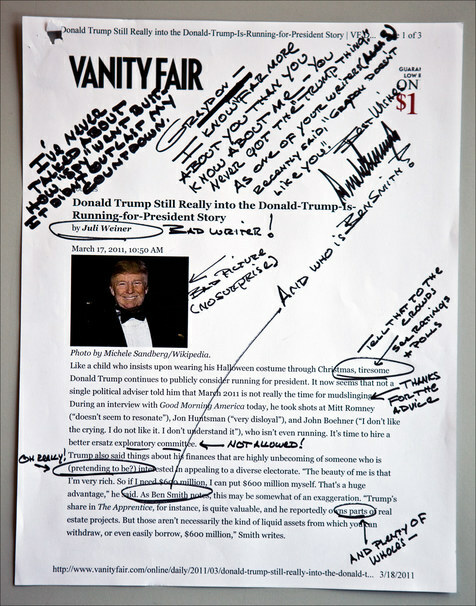 The publication’s deputy art director Ben King scoured the Web looking for examples of Trump’s penmanship to figure out a way to illustrate this satirical piece on the presidential candidate by James Hannaham and pressed Davis into creating a font. The excellent all-caps font is now available for free and works great on everything from political posters to mockups of border walls. Grab it from here and make your designs great again.